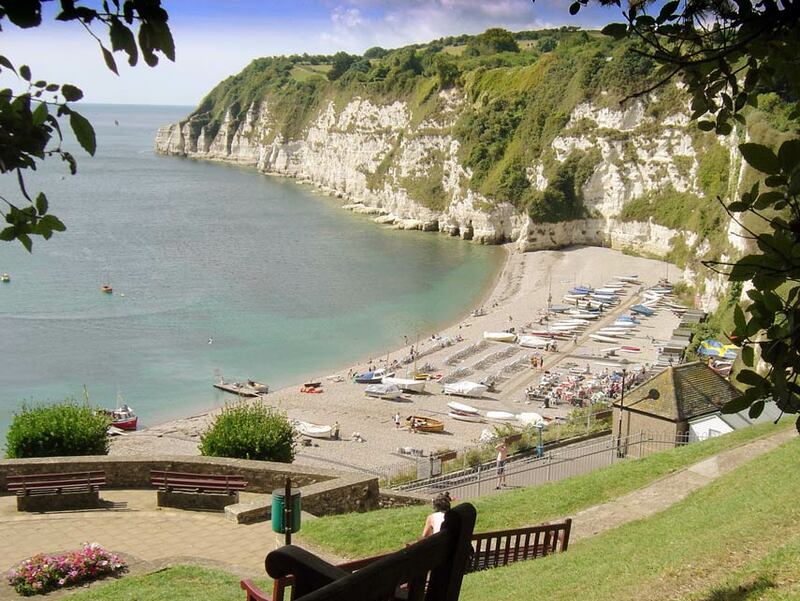 Beer grew up around a smuggler’s cove and the caves, which still characterize this picturesque town on Lyme Bay. The men of Beer were once known as the 'the very kings of smugglers' and the caves were used to store all kinds of contraband. However, surprisingly, the town does not take its name from the barrels of the good stuff that would have inevitably been stored in these aforementioned hidey holes. Beer is an Anglo-Saxon word and refers to the forests which used to surround this particular hamlet. The smuggling history is very much reflected in the town today and Jack Rattenbury is notorious as the most famous smuggler in the South West. 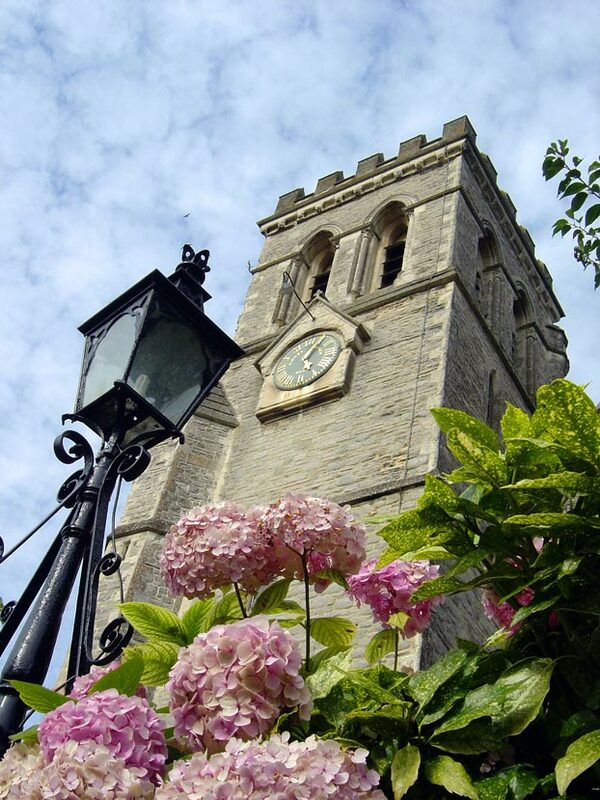 The town is a natural suntrap and any visitors should take advantage of this whilst savouring the stunning views from the town’s Jubilee Gardens. Follow the brook down through the town and it will take you to the Beer beach. The local mantra is that one is never truly a local of Beer until you have fallen into the brook - and they say the town is not named after the ale! Historically, Beer has a great lace making tradition and, as with any seaside town, the locals have relied on the fishing industry to maintain their livelihoods. 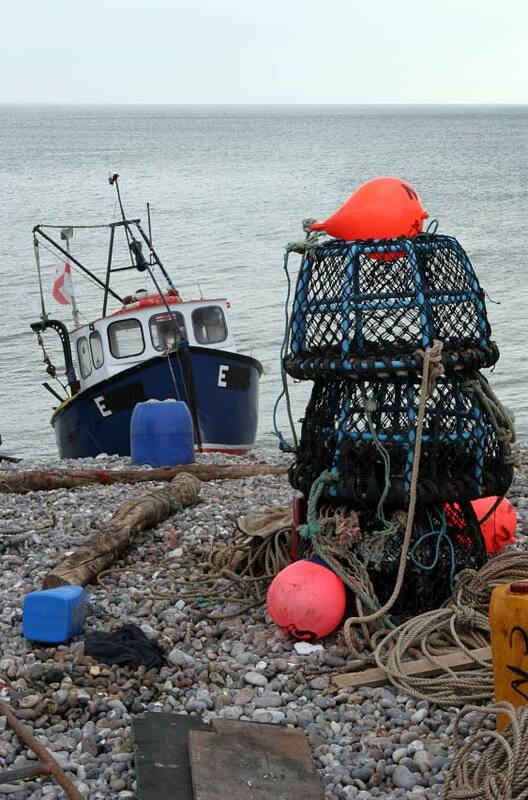 With no natural harbour it is a daily sight to see small boats being winched up the beach and their bounty from the sea being sold nearby. However, it is neither the fish, nor the lace nor even the smugglers from Beer which have left their collective mark on the world today but the remarkable Beer stone for which the town is famed. The enormous Beer Quarry Caves produce this stone which has been used in the construction of many cathedrals throughout the UK and the world. Notorious for its unique workability for carving and its colouring on exposure to air, it can be seen locally and at such iconic buildings as Westminster Abbey, St Paul’s Cathedral and as far away as Christchurch Cathedral in New York. Even Buckingham Palace has taken advantage of this particular product of Beer. The Manor dates back to 1122 and Henry VIII included it in the dowry of Catherine Parr. Tradition has it that neighboring villages jokingly refer to Beer's inhabitants as Spaniards, due to the fact a Spanish vessel, possibly of the Armada, was wrecked nearby and the survivors settled in the sparsely populated town which had been ravaged by the plague. The south coast of Devon is renowned for its beauty spots, and when visiting the area it is well worth taking advantage of this particular town which illustrates perfectly the quintessential traits of a quaint historical coastal town.